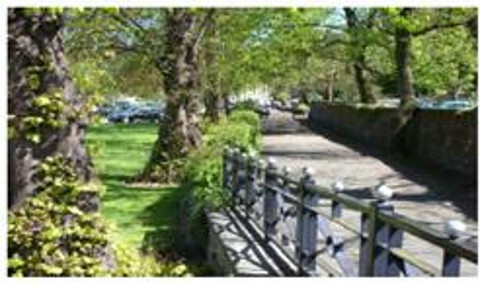 NFWI-Wales has received a grant of £48,100 from the Heritage Lottery Fund to engage WI members in preserving, protecting and planting urban trees. Over the next two years, WI members will become tree champions in their local communities. The project will engage WIs throughout Wales who will survey, observe, preserve, protect and engage communities in tree planting and on-going monitoring, and spread the word about the value of trees to the wider public. We acknowledge the support of the Heritage Lottery Fund. 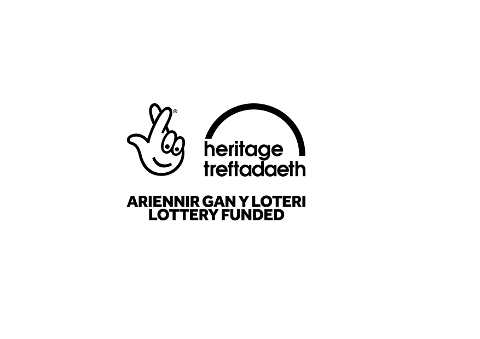 Using money raised through the National Lottery, the Heritage Lottery Fund aims to make a lasting difference for heritage, people and communities across the UK and help build a resilient heritage economy.